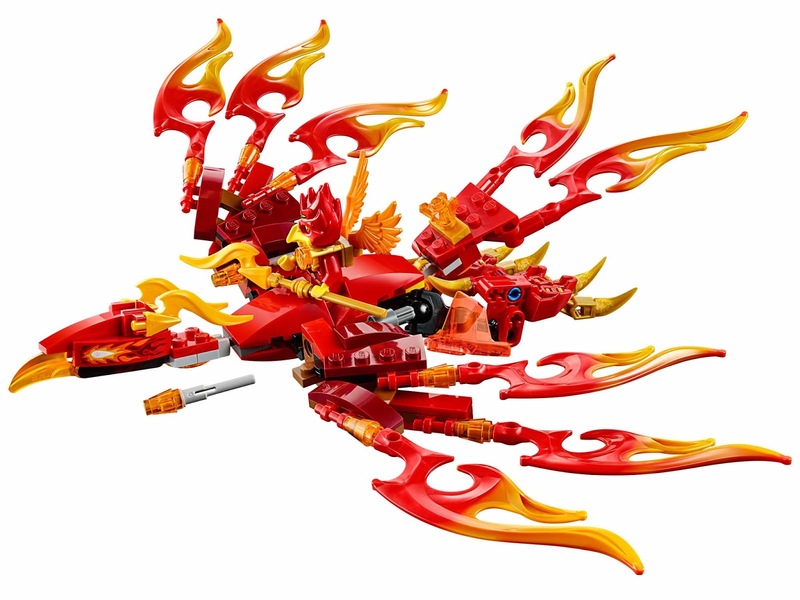 included a flinx’s ultimate phoenix and a voom voomer jet pack. 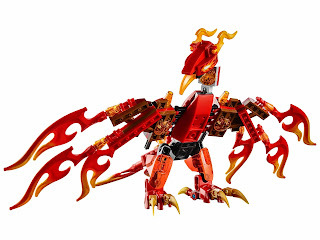 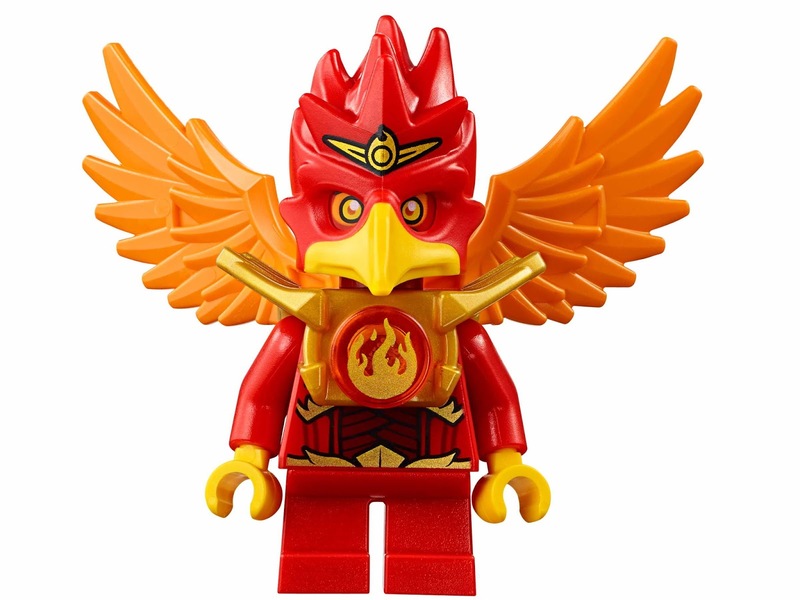 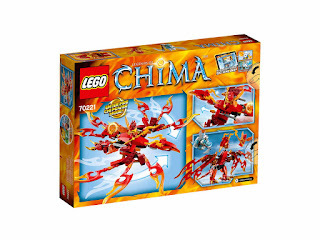 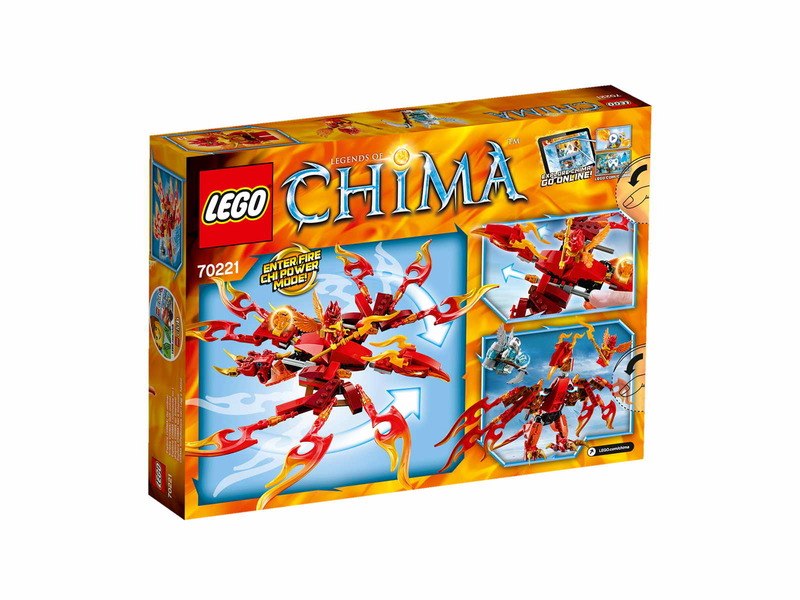 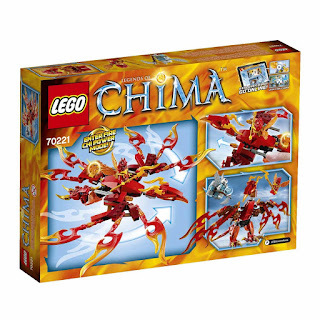 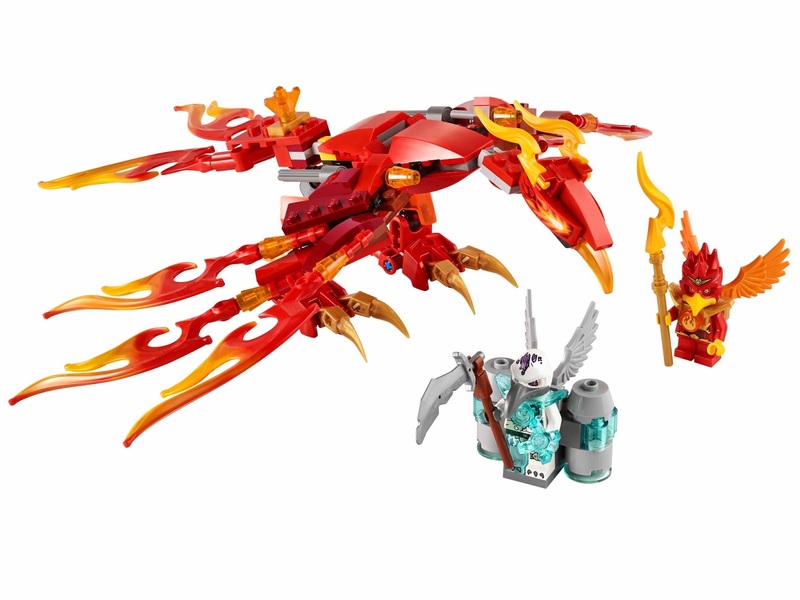 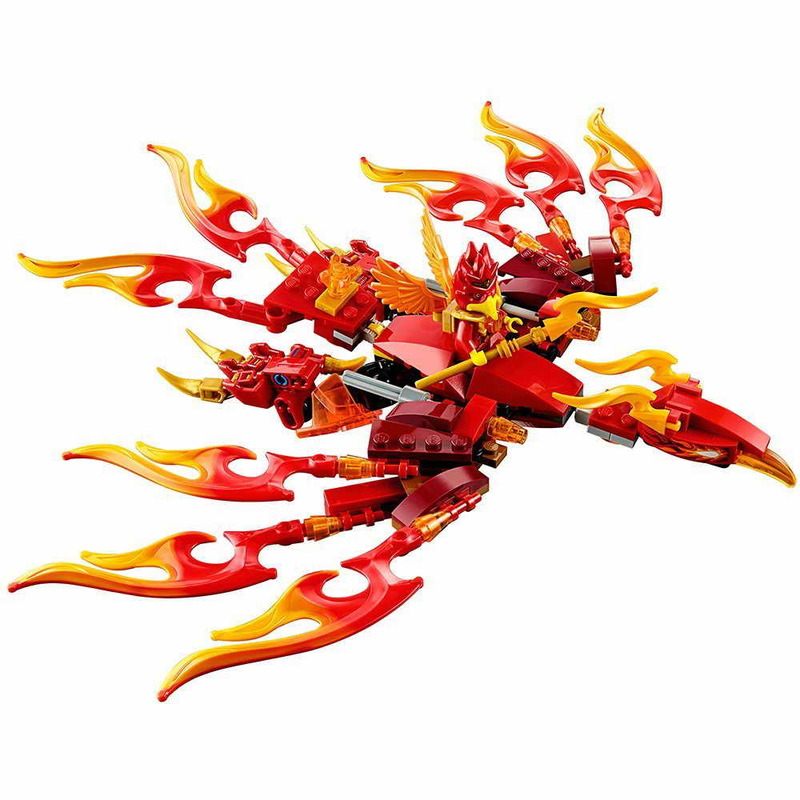 the phoenix has a movable head, wings and tail, sharp talons, 2 hidden flick missiles and fire-up mode wings. 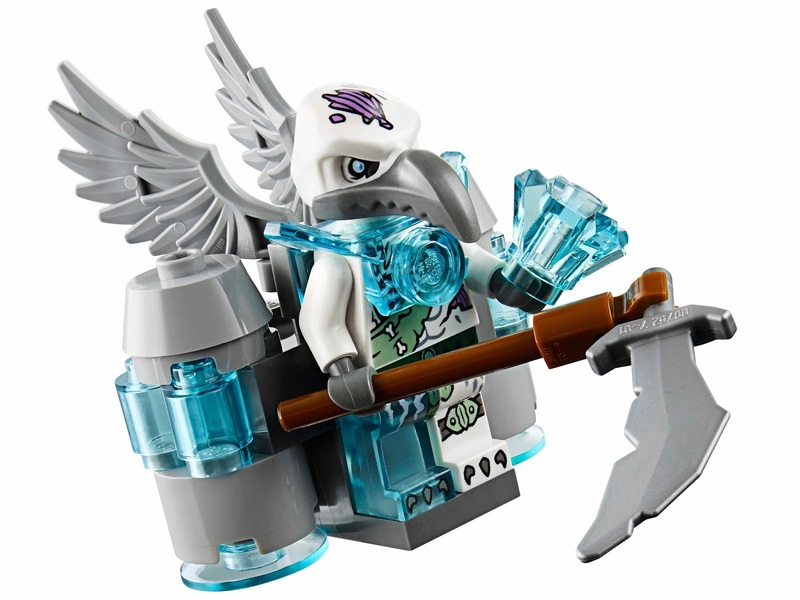 weapons include a flinx’s flume staff and a voom voom’s scythorder. 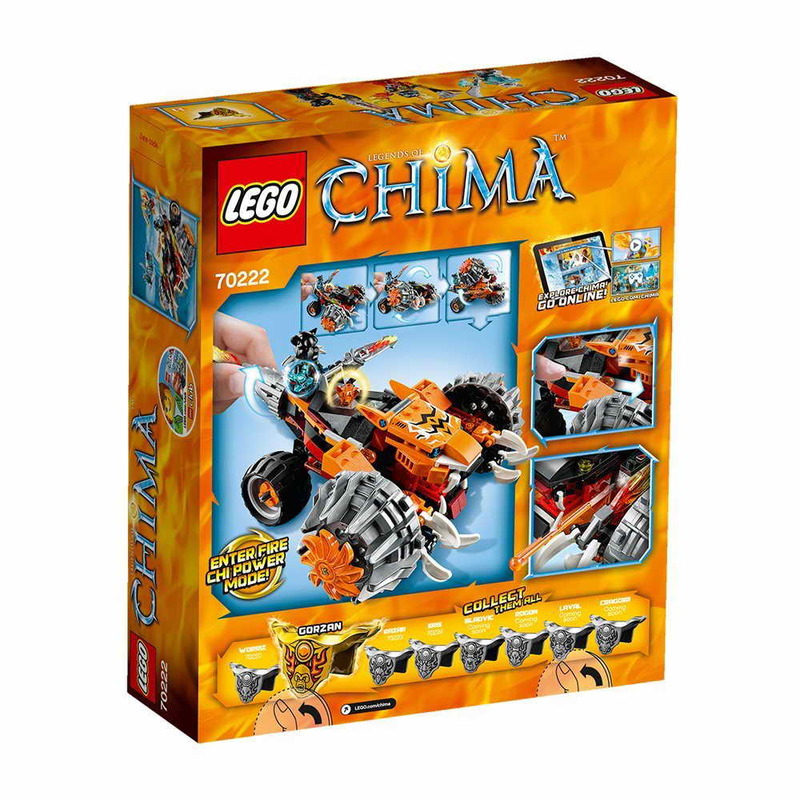 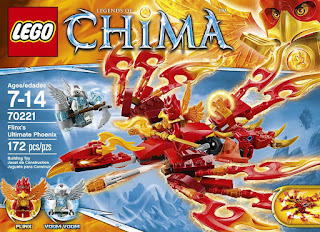 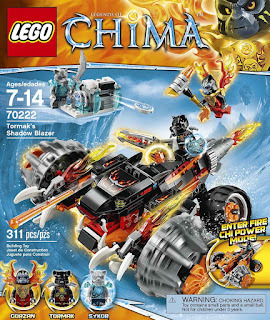 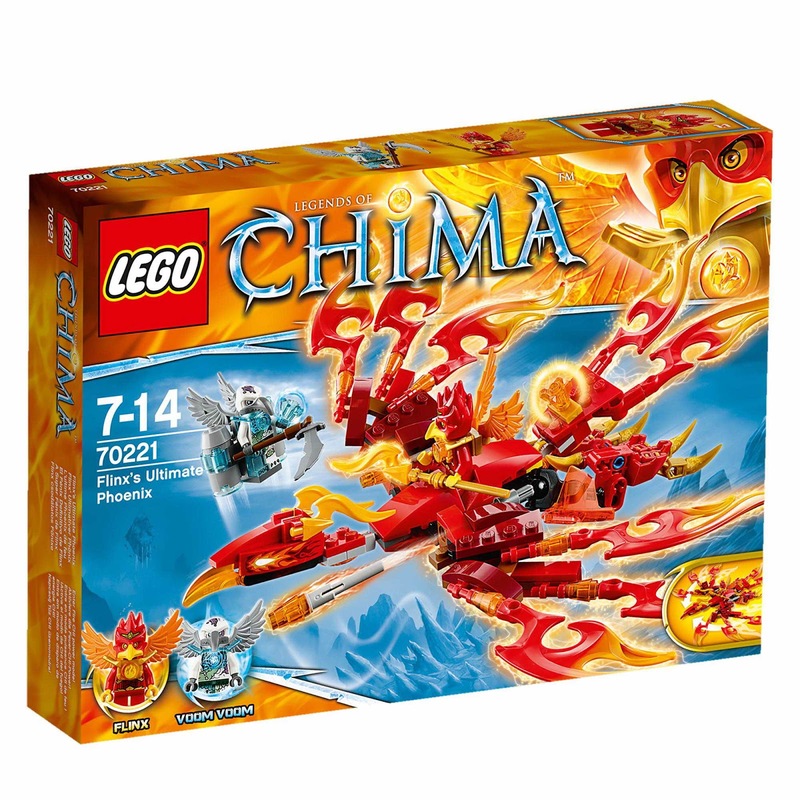 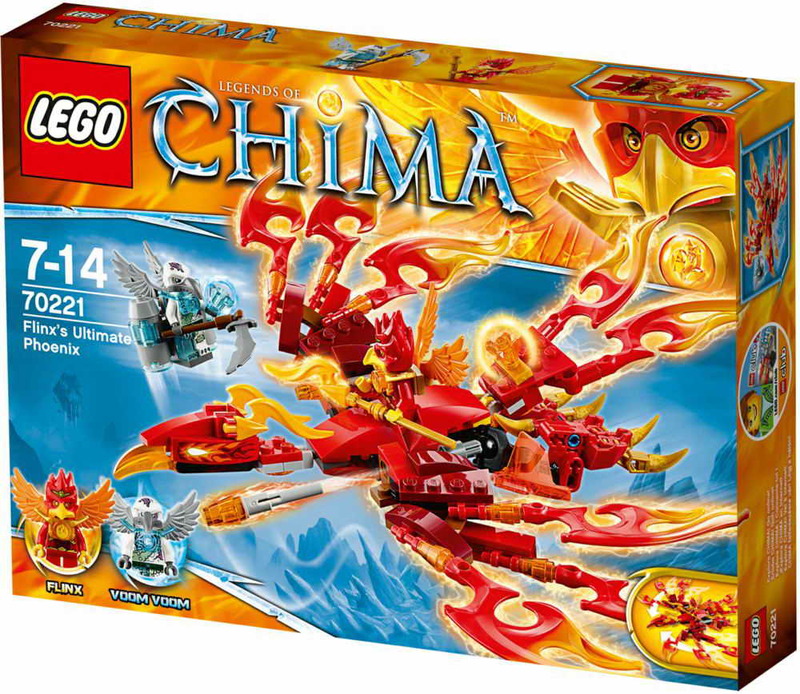 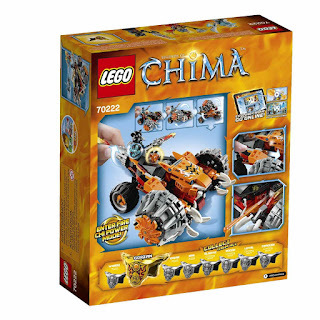 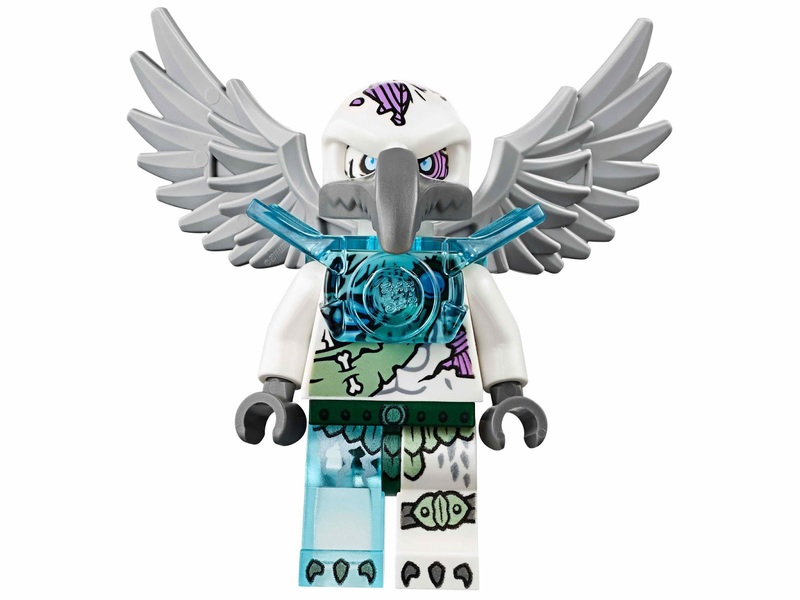 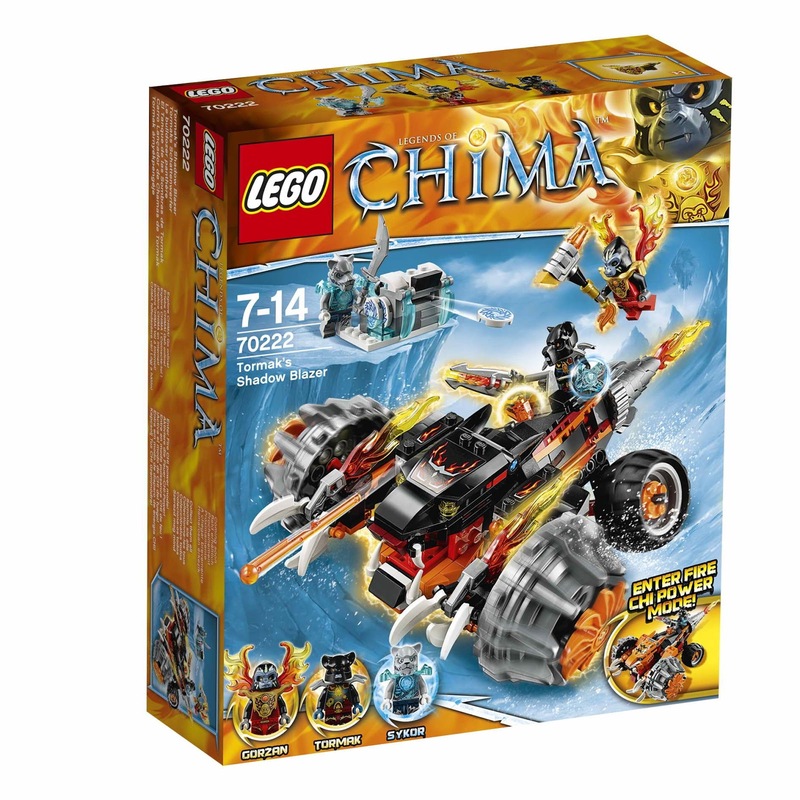 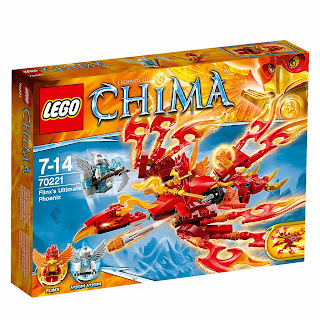 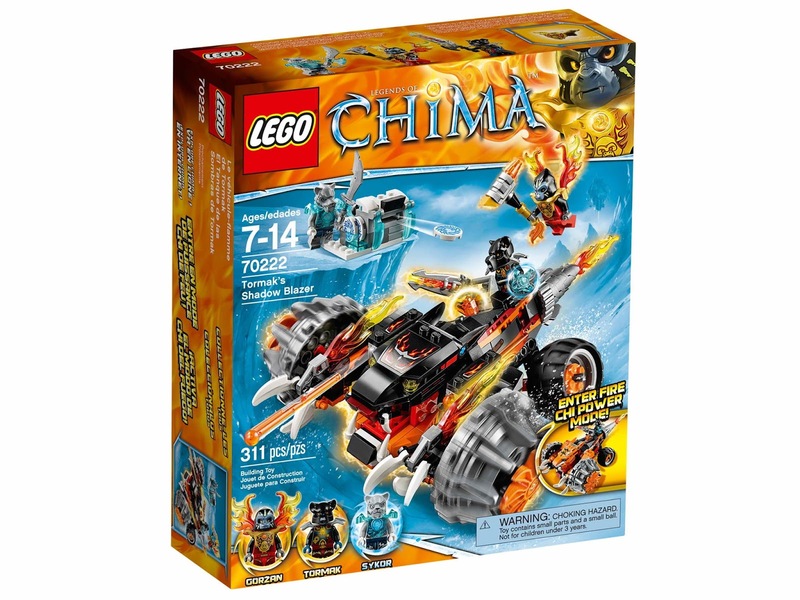 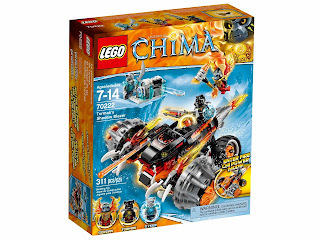 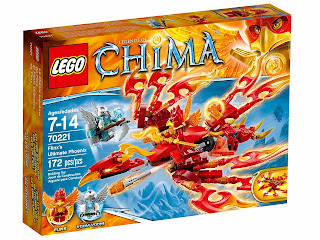 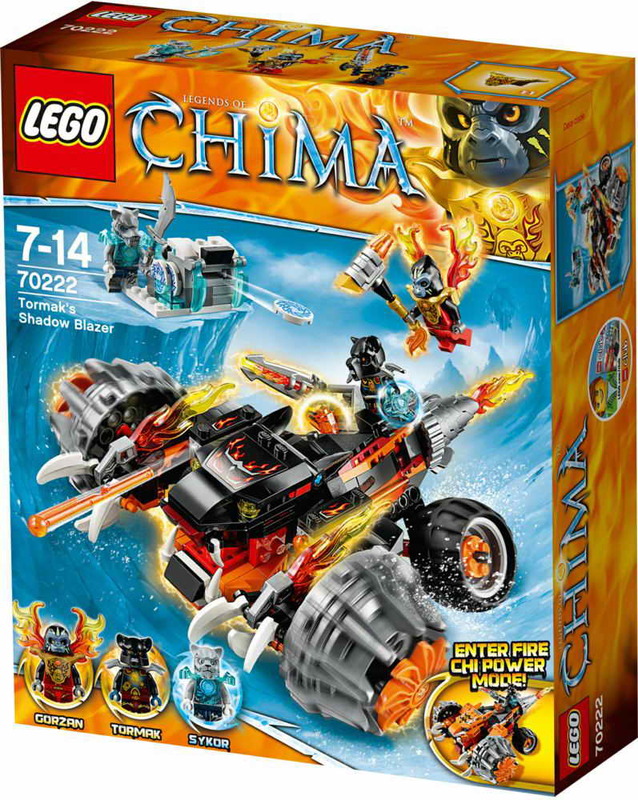 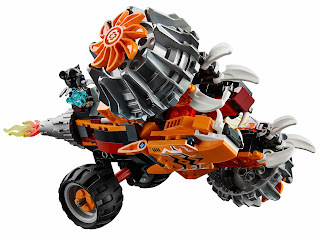 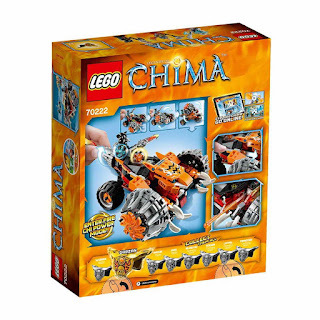 minifigs included a flinx minifig and a voom voom minifig. 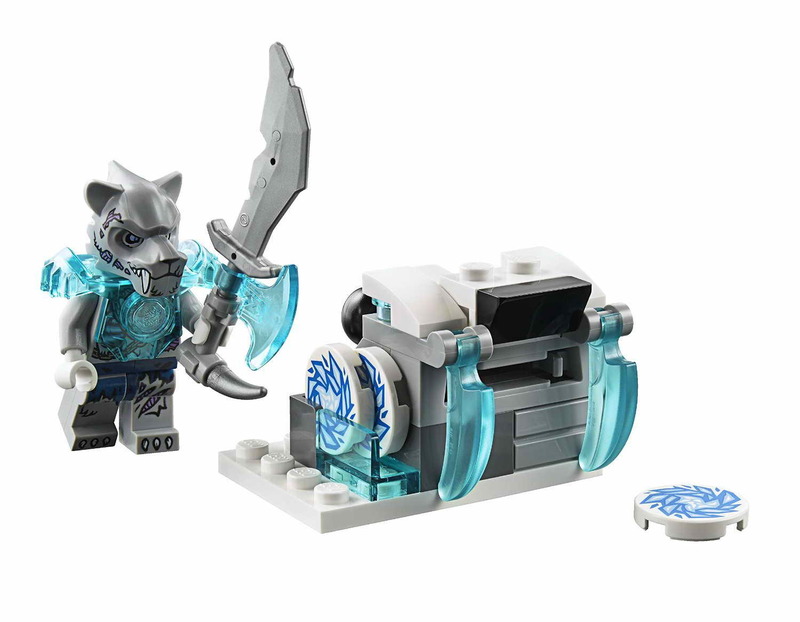 included a tormak’s shadow blazer and a saber tooth ambush outpost. 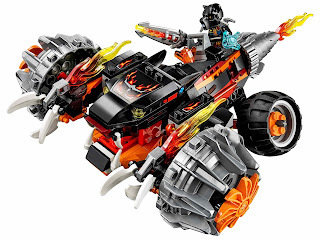 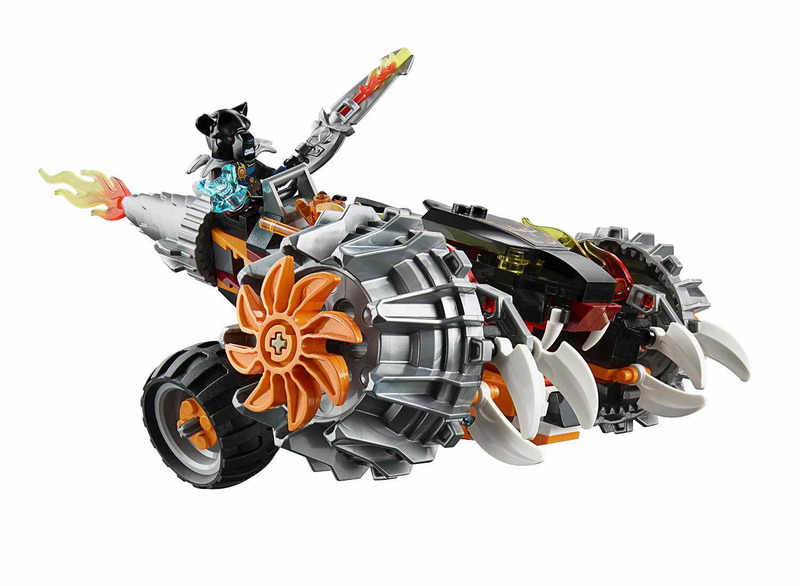 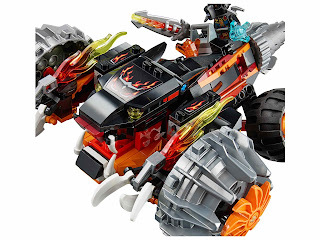 the shadow blazer has a cockpit, claws, tiger and panther details, a turning handle to flip from tiger mode into panther mode, 4 spring loaded missiles and transparent fire elements. the outpost has a disc shooter and transparent ice elements. weapons include a tormak’s blaze sword, a gorzan’s ultimate fire hamma and a sykor’s ice dagga. 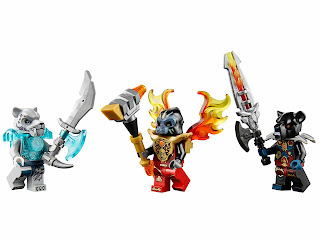 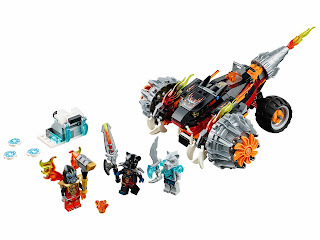 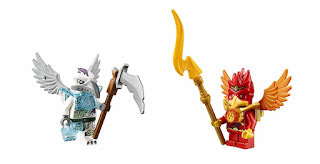 minifigs included a tormak minifig, a gorzan minifig and a sykor minifig.